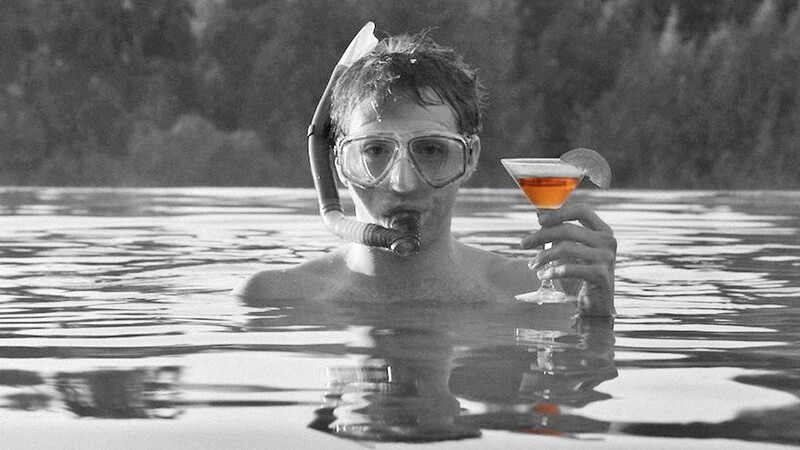 Now that the summer blockbuster season has come to a close, it is only a matter of time before the Cannes winner and Oscar hopefully start cropping up in theaters. In anticipation for this, I have put together a list of some of my most anticipated films, and because I am writing for the internet, I have put my choices into a numbered list rather than write them out in no particular order. Links to all of these films can be found in the the comments section. After receiving generally positive reviews, and even winning the Jury Prize during its stint at the Cannes Film Festival this year, The Lobster kicks off this list at number six. An absurdist comedy from the director of Dogtooth, The Lobster tells of a world where if you become single, you are rounded up and sent to a resort, where you have 45 days to fall in love with someone or you will be turned into an animal – though you do have the benefit of choosing which animal it is. The film stars Colin Farrell, Rachel Weisz, and John C. Reilly, in what promises to be one of the best dark comedies, or even comedies, of the year. Though I will concede that in many ways, this film looks like more of an attempt to win Academy Awards than an actual film, I will watch literally anything Tom Hooper directs. His films have such a grand theatricality to them, his style seems to run in stark opposition to the cinema-verite school of thought, and the result is tremendous. The Danish Girl stars last years Best Actor winner Eddie Redmayne in this biopic of the first man ever to undergo gender reassignment surgery. At the height of the Cold War, Tobey Maguire and Liev Schreiber face off as Bobby Fischer and Boris Spassky, the two best chess players in the world. The film seems to focus heavily on Fischer and his psyche, promising to dive into the complex yet mentally fragile man who was once the greatest Grand Master in the world. Hopefully, this marks a star turn for Maguire, where he can finally step up to the plate and become a viable star for similar prestige films. Cheesy and simple as they sometimes may be, I love Zemeckis films, and from the look of the trailer The Walk will be no exception. A narrative film alternative to Man on Wire, The Walk stars Joseph Gordon Levitt as Philippe Petit, the Frenchman who made global news by spending hours on a wire he set up between the twin towers of the World Trade Center. 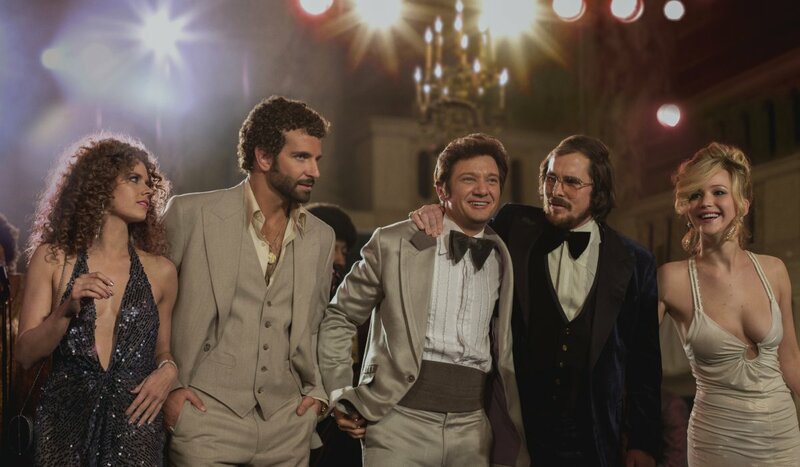 The trailer frames this film like it would a slick heist thriller, and I am certainly sold. With Birdman sitting pretty at the top of my favorite films of 2014, how could I not include Inarritu’s next film on this list. 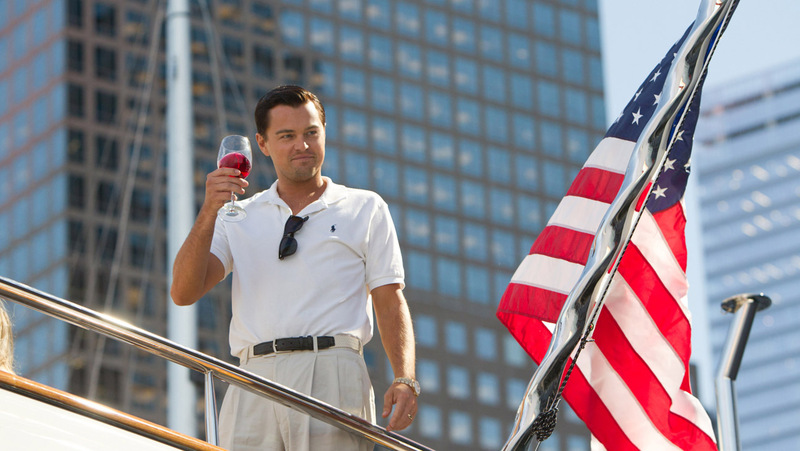 The trailer keeps many of the plot details intentionally hidden, but instead advertises a feeling tense beauty as Leonardo DiCaprio fights for his life across gorgeous American landscapes. Though I am keeping expectations reasonable as it will be hard to follow such a tremendous previous film, The Revenant will likely be another hit for Inarritu. Honestly there is nothing to say about this movie that hasn’t already been said. It looks like an incredibly intense and emotional thriller about the war on drug cartels in Mexico from a director who has already proved himself to be a tremendous filmmaker. Prisoners was a great film, but if Sicario delivers the film that the trailers promise, it could well be the best film of the year. A sorely overlooked and under-appreciated pitch black comedy from John Michael McDonagh (The Guard), Calvary is a bleak, dark, and perhaps profound look at religion in today’s world. Brendan Gleeson gives an absolutely stellar performance as a priest in a small Irish village who must cope with the fact that a stranger has vowed to kill him at the end of the week. As always, McDonagh is a master of dark comedy, and delivers a very enjoyable, albeit bittersweet film. By far the biggest surprise of the year for me, I never would have expected Edge of Tomorrow to end up on this list after I saw the commercial. But damn, was it good. This Groundhog Day-esque sci-fi film is a nearly-perfect summer blockbuster in my mind, and a perfect environment for leading man Tom Cruise to shine as a charismatic, manipulative member of the military, dragged into the role of unlikely hero. With the exception of a pretty mediocre ending, Edge of Tomorrow far exceeded my expectations for a summer sci-fi flick. More than just a biopic of one of the world’s greatest scientific minds, Theory of Everything is a tragic and incredible story of triumph and struggle. Eddie Redmayne and Felicity Jones deliver two of the most powerful performances of the year as Steven and Jane Hawking. The storytelling is compelling and extremely well-paced, and Redmayne’s role of Hawking offers a perfect outlet to show off his serious acting chops like never before. For my money, he is a serious contender for Best Actor this year. 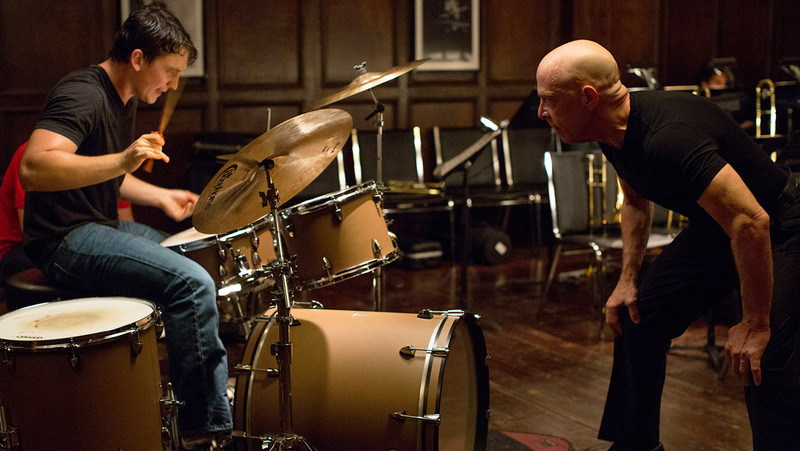 An intense and unsettling character study, Whiplash is a film about the cost of excellence. MilesTeller stars as a borderline obsessive jazz drummer striving to surpass his classmates and become the best who ever lived. The films biggest credit is the building conflict between Teller and his professor, played by J.K. Simmons, who abuses his students emotionally and verbally in an attempt to push them to become better musicians. 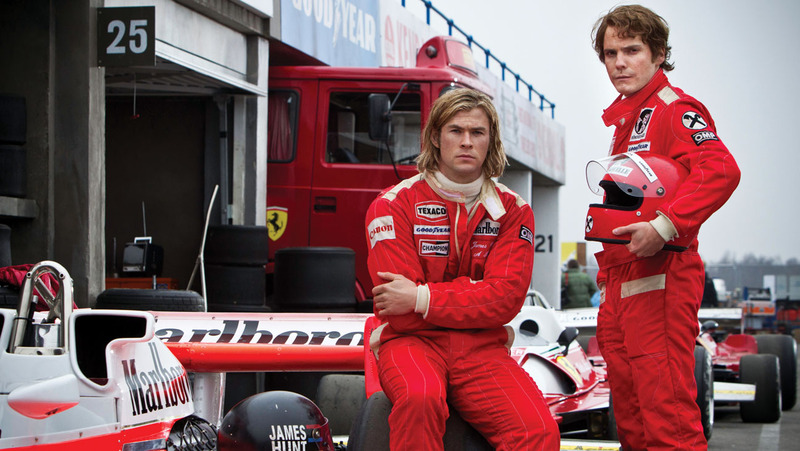 The tension between the two actors is palpable, and their intensity carries the film. Yet another excellent dark and psychological film from David Fincher, Gone Girl really tries to do something different with the thriller genre. 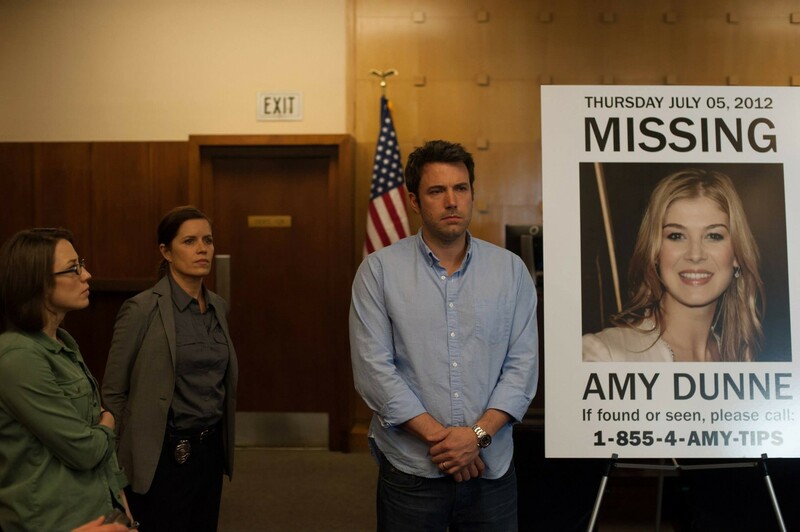 Despite a few missed beats throughout the film, Gone Girl is airtight, and packed with a few very satisfying twists throughout, including a pretty unconventional and unexpected ending that really made the film for me. Affleck is great as always, and proves yet again that he is fully capable of handling demanding leading roles. As someone who has a strong interest in programming, it’s unsurprising that I would have a soft spot for this film. However, this movie is so much more than a film for those interested in the material. The cracking of the German Enigma machine is a fascinating piece of history, but the film is really more of a look at the life of Alan Turing, the father of modern computing and the man put in charge of the project to crack Enigma. 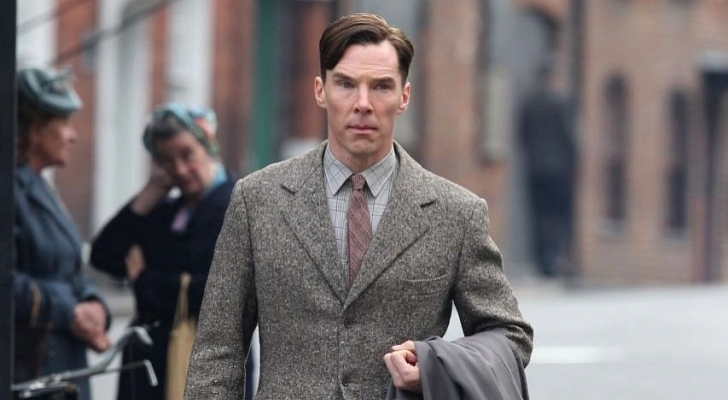 The film focuses heavily on the issue of the treatment of homosexuals during the World War II era, and Benedict Cumberbatch shows some serious acting chops in portraying a socially inept and emotionally conflicted Turing. I would not be surprised in the slightest if this film is awarded best picture this year, and would be entirely satisfied with that verdict. Foxcatcher was one of the most talked-about films this year due to Steve Carrel’s transformative star turn as wrestling-lover and obscenely rich guy John Du Ponte, and after seeing the film there is clearly a reason for all the commotion. Carrel is incredible, disturbing and ominous; however it would be a disservice to the film to not also talk about Channing Tatum as Olympic gold medalist Mark Shultz, who gives an equally powerful and unexpected performance. 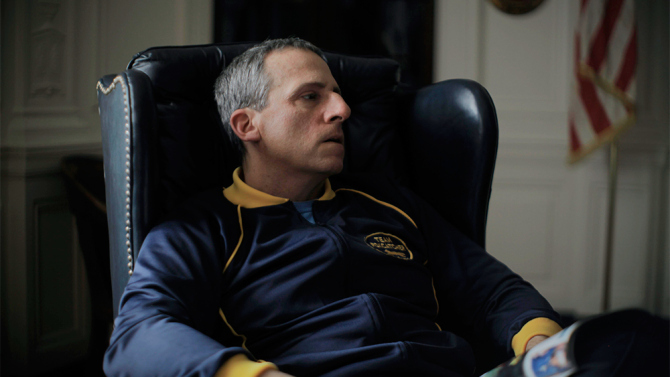 Aside from the acting, Foxcatcher a very slow build to a very satisfying payoff, ratcheting up suspense as all the characters become more and more fragile and spiral towards the eventual climax of the film. Yet another “based on true events” movie this year, Wild tells the story of a former heroin addict’s journey hiking the 2000+ mile Pacific Crest Trail alone. I was by no means enticed by this premise, and in addition am not a particularly big fan of Reese Witherspoon. That being said, this film was hugely impressive. 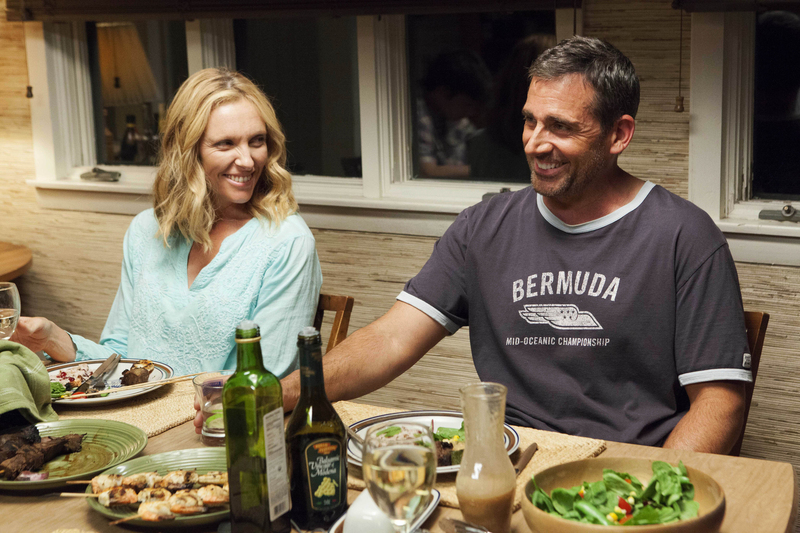 Witherspoon absolutely nails it, and director Jean-Marc Vallee’s use of quick cutting and flashbacks are extremely effective at giving emotional weight to the movie as we slowly learn more about Sheryl Strayed’s past. I have now seen the film twice, and the second viewing only solidified this movie’s position on my top 10. 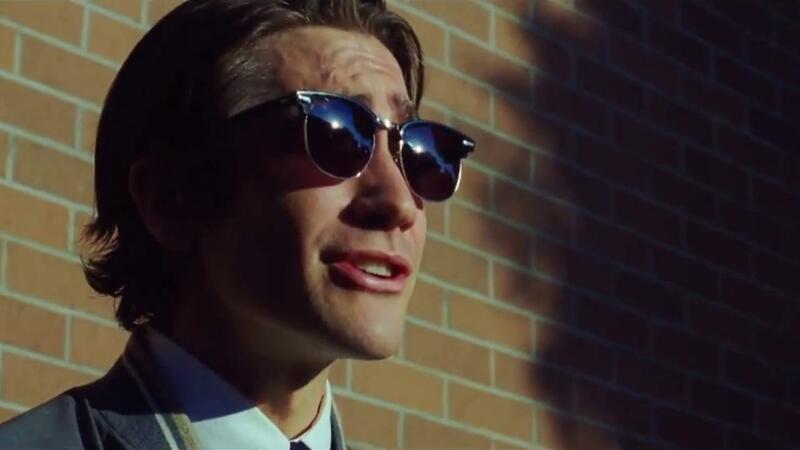 Sinister and charismatic, Jake Gyllenhaal easily delivers the best performance of his career as a free-lance video-journalist in Nightcrawler. The film is methodical, slowly building tension and a profound sense of dread. Throughout the entire movie, it is impossible to shake the feeling that something could go horribly wrong at any moment. Nightcrawler is by far the most gripping film I have seen this year, and I was completely enthralled from start to finish. Without a doubt, Birdman was my favorite film of the year. I have now seen it multiple times in theaters, and something I fully intend to see several more times. 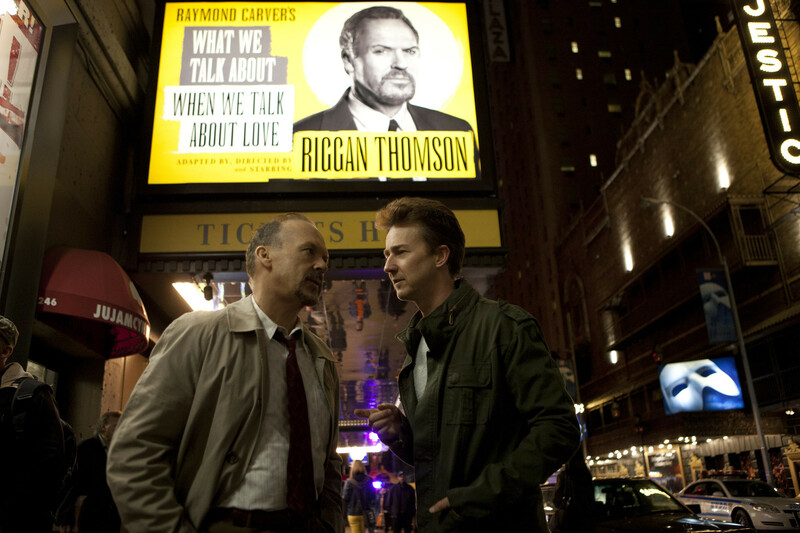 It’s extraordinarily well-acted and written, both Michael Keaton and Edward Norton shine, but it is the cinematography that cinched this as my number one choice, as there is a visual gimmick throughout the film that I was pretty taken with. 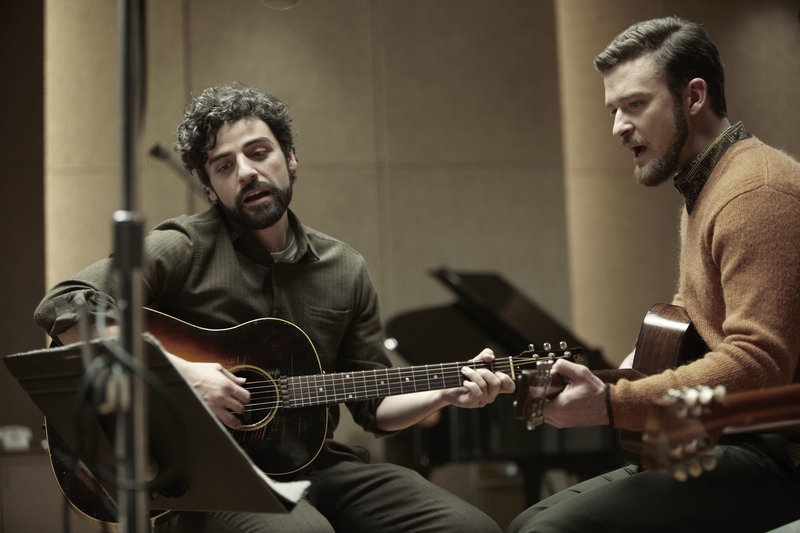 The film is not just about the desire for fame or redemption, but taps into the most basic human need to find significance and recognition in life. Birdman is a little surreal, and more than a little funny, and while it might not be the film of the year for everyone, it is definitely a must-see. The first of these short films is unfortunately the most disappointing of the bunch. The story tells the tale of a French soldier who perished during World War I. 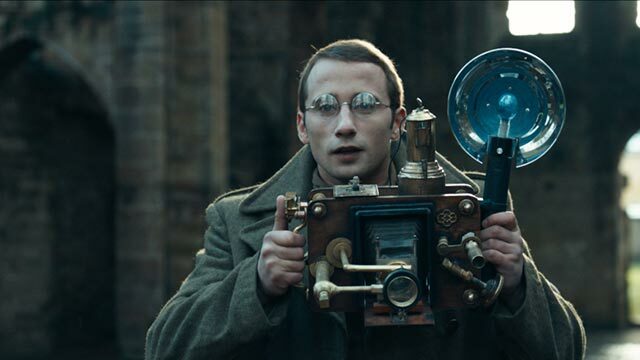 After his death he is given a bizarre camera and with it an opportunity to regain his life. The catch being that he must photograph the shadows of 10000 dying men for his devilish handler. Despite being armed with an interesting supernatural premise and a quite marvelous looking Steampunk set design the storytelling fails to impress compared to its much better contemporaries. This next film really impressed me. It takes the complex issue of Alzheimer’s and gives the audience a first person look at how it slowly and horrifyingly destroys the mind. 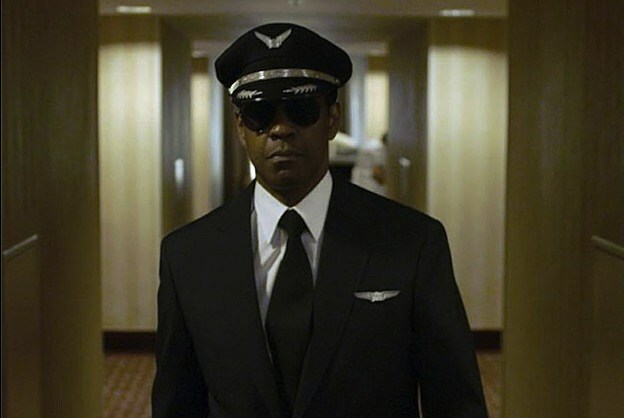 The film follows the title character, Henry, as he goes about a normal day, but we slowly realize something is off as he is visited by strange people he’s never met and taken over by his distant memories. Both Henry and audience become disoriented with this erratic shifting between time and space. The filmmaking in a way emulates the minds slow entropy as it’s corrupted by Alzheimer’s. This allows the viewer to empathize with Henry and gain a rare and heartbreaking window into this terrible affliction. This surprisingly enough was the only american film in the group of nominees. It begins with a shot of Richie, the protagonist, sitting in a bath tube just minutes after he has slit his wrists. Right before the last pints of blood flows from his veins into the bath water he gets a phone call from his estranged sister. She’s panicked, and she asks him to look after her daughter while she takes care of something important. This is her last option, and she really doesn’t want to even let Richie near her daughter, but she doesn’t really have a choice, so he wraps up his leaking wrists and gets out of the bath to babysit. At its core Curfew is nice little tale of redemption. Richie who at the start of the film is a suicidal former drug addict forms a bond with his distant sister and her precocious daughter allowing him to regain a place in the world. Unfortunately, this heartwarming story is hindered by the sheen of amateurishness that covers the film, imagine a student film that was given an actual budget, but luckily Shawn Christensen, the director, pull everything off quite well, regardless. He’s able to get over his initial awkwardness and bring together a quite cleaver and touching story of redemption. These next two films both take place in turbulent and violent war zones, but the first of these, Buzkashi Boys, isn’t really focused on that. 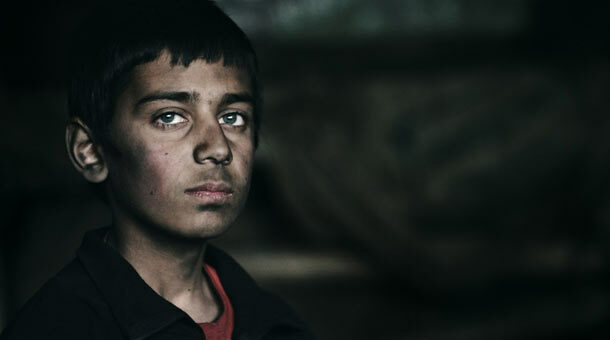 It instead focuses on the people and hope more so than the politics and strife of its setting, Afghanistan. At it’s heart the film is the story of possibilities and hope in even the most impoverished and hopeless places. Rafi, the young son of a poor blacksmith, and Ahmad, an ambitious street urchin, learn that they have the abilities to reach for whatever they want. They may not attain them, but that they must always be hopeful for something greater, be it to become a Buzkashi rider, a form of Afghan polo, or a simple blacksmith. That hope is what keeps us always striving and keeps us strong in even the hardest of places. The second film is set in the conflict ridden coast of Somalia as it follows the young Asad who is struggling to survive the strife all around him. Contrary to that description though, I would say the adjective that most accurately describes the film is charming. Yes, I know, What could possibly be charming about a young kid trying to avoid the dangers of Somalia? Well, you can thank Harun Mohammed for his work as Asad and the character’s cavalier way of dealing with the threats around them for that. These people at this point are used to anything you can throw at them, be it thuggish soldiers pointing guns at them or the pirates that they grew up with. All they can do is go on with their lives, give each other comfort and make each other laugh, and that comfort shines wonderfully. Winner of the Palme d’Ore and Nominated for Academy Awards for Best Foreign Language Film and Best Picture, Michael Haneke’s Amour is more than deserving of all the praise that is being lavished upon it. Rarely do I leave a movie feeling as emotionally devastated as I did after my viewing of Amour. Deliberate, uncompromising, and brutally realistic, in my eyes this film is nothing short of a contemporary masterpiece, as well as one of the most poignant films about mortality in recent memory, or perhaps ever. Amour is about Georges and Anne, a two retired music teachers who spend their time appreciating the literature, music and life. However, when Anne’s health begins to deteriorate, the film shifts more towards and meditation on life and death as Georges is put into the role as full time caretaker for his ailing wife. While the plot itself may not sound riveting, the execution of this film is superb, as the film full articulates its themes and ideas within the narrative. Amour is full of beautiful yet minimalistic cinematography, as well as absolutely some of the best acting performances of the year from Jean-Louis Trintignant and Emmanuelle Riva, who is nominated for Best Actress for her role in the film. This film in many ways feels more like a play than a movie. By that I mean the narrative feels very intimate, as there are really only two main characters and a very small number of side characters. Even with the small scope of the film, Amour manages to do what few films can, offer something so powerful that the message of the movie transcends its small scope and offers something much more universal, a story that nearly everyone will have to directly or indirectly experience in their life time. This makes Amour is particularly notable in this area because of the strong effect the message has on its viewers. Haneke’s true genius in Amour is not the film itself, but rather the emotions he is able to evoke in the audience. 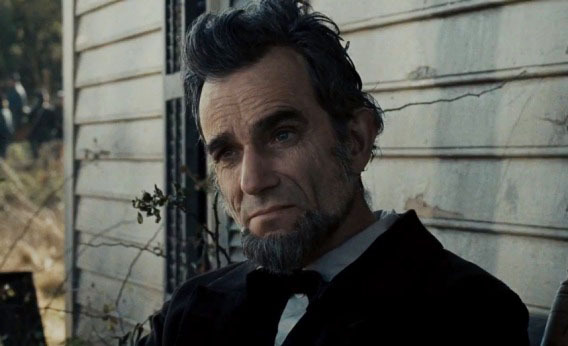 His use of sound within the movie is deeply unsettling, as the film has no score where brief piano scenes are nearly the only instances of music in the film. As a result, much of the film is ominously quiet, and all instances of sound feel very deliberate and impactful. Amour is by no means a movie for everyone; it is a difficult film as well as a very depressing one, as it makes the view contemplate the true and ugly nature of human mortality. That being said, the fact that a movie had this kind of impact should speak to the merit of this film, it is an absolutely incredible movie from and emotional narrative standpoint, and a movie that was clearly made by a capable director. Though I fear it may set unrealistic expectations for the film, I can comfortably say that Amour was the best film I have seen all year.